we are proudly introducing the new service. 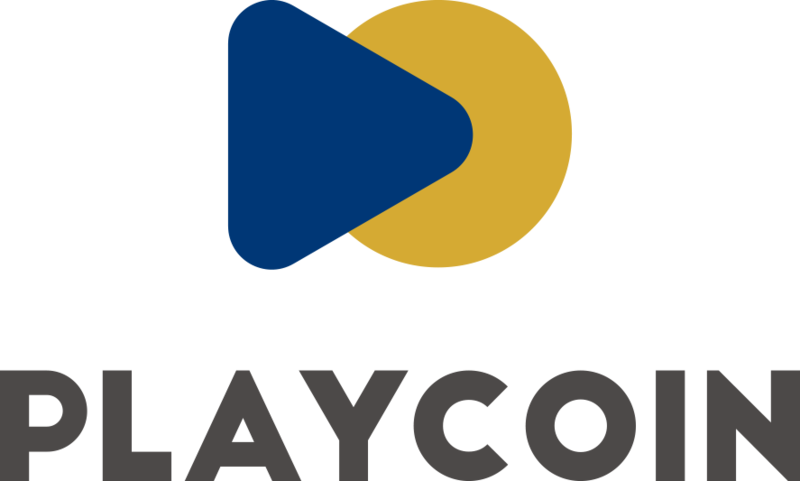 can purchase games and items with PlayCoin. play many games unlimited times for certain period time. Currently, we have 14 games have been updated. Previous Post PlayCoin 생태계, 드디어 그 모습을 드러내다! — ①PlayShop편.